If you are a fan of the Counter-Strike series, you should not miss the Global Offensive. Like other Counter-Strike series, it is an objective-based, multiplayer shooter game. You already know how it works – there will be two opposing teams known as the Counter Terrorists and Terrorists who will contend in different game modes to reach the objectives like securing a location to defuse a bomb or rescuing hostages. At the end of the round, there will be awards and the players with the best individual performance will be given in-game currency to secure more powerful weapons in the following rounds. Winning and completing objectives will give players more money or cash bonuses but uncooperative actions will lead to a penalty. The game modes include Competitive, Casual, Death match, Arms Race, Demolition, Wingman, Flying Scouts man and Weapons Course. Whether you are a beginner or professional, you know about matchmaking programs. Matchmaking is the process of linking players together for online playing sessions. It has seven elements – playlists, parties, lobbies, ranking, server browsers, contact lists and chat. However, there are many players who lose interest in matchmaking. If you lose interest, there are other options that you can consider. You can, for instance, consider pugging against good players, look for a team and play scrims. What are the advantages of using esea cs go? What are the disadvantages of ESEA? What are the advantages of faceit vs esea? What are the disadvantages of FACEIT? What is cevo cs go? 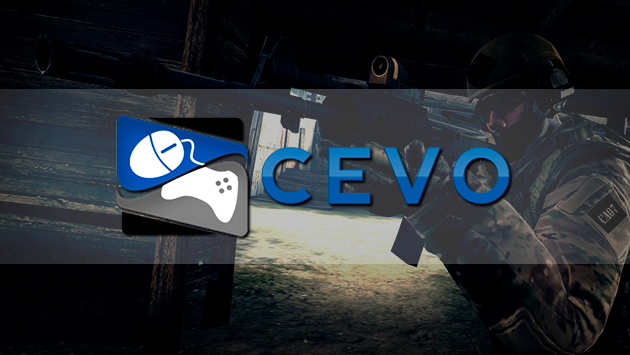 What are the advantages of CEVO? What are the disadvantages of CEVO? ESEA provides access to one of the world’s largest gaming communities. It currently has PUG, Ladders, Scrims, and Events, which run in one of the world’s largest open format leagues. ESEA effective anti-cheat: there is no surprise that over the years, the cheating community exponentially grew. Knowing this problem, ESEA took an aggressive approach by providing anti-virus software to monitor the activities around the Counter-Strike. Best quality server: it has 128 tick servers. This means that 1 second is split into 128 snapshots. Many players find this useful because shooting is more accurate due to the maximized snapshots. Recruitment center: this will help the individual players find teams for the league. Scrim system: ESEA promotes a way to practice and play against other teams as an organised group. Karma system: this refers to the community self-policing. It is based on the ranking of the users in terms of their experiences with in-game players. ESEA ranks: after playing ten matches, you will be placed into your initial rank. Subscription: if you sign up for a Premium account, there will be $6.95 monthly fee. For Insider, there will be $14.95 monthly fee. The price will get lower though after a few months. No ladder system: there is no ladder system in ESEA which results in unbalanced games every now and then. 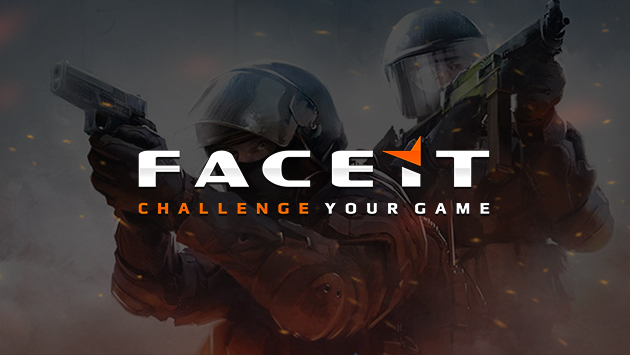 FACEIT was founded in London in 2012. It is a platform for professional competitions for online multiplayer video games. This is one way to begin your eSport career. Best quality server: it has 128 tick servers, which will enhance gaming skill like shooting. Ladder system: when it comes to esea vs faceit, there is a ladder system. It is a way of competition to reward the winning and the most active players in the matchmaking. Elo system: this system refers to the gauge that will try to represent the skills of the players in a game. faceit anti cheat: it is known that FACEIT has nasty anti-cheat. With this, many people cheat. Subscription: for an Unlimited account, you need to pay a monthly subscription of $7.43 while $11.99 for Premium. The price will get lower though after a few months. No clients: FACEIT does not require clients. With this, it is nasty to navigate in. However, you can play right away after registering. CEVO is an eSports company founded in 2004. The goal of the company is to transform online gaming into a professional sport. It is in beta version formed in place of an old altPUG. No subscription: when you think about cevo client, you will know that FACEIT doesn’t have any subscription free. In other words, it is a free matchmaking system. Best quality server: like ESEA, it has 128 tick servers. This will completely enhance your gaming experience and skill. Good anti-cheat: to promote healthy gaming, FACEIT ensures that there is no cheating by providing anti-virus software. Client: although CEVO has a client, it tends to be confusing for some players. Reward. However, CEVO does not have a ladder system, which leads to unbalanced games every now and then. Now that you know the difference between the three major matchmaking programs, you can finally decide which is best suited for you. If you do not mind to pay for the monthly subscription fee, you can consider ESEA and FACEIT. If you are just starting and you want to learn proper Counter-Strike Global Offensive, you can consider CEVO for its free subscription. Whatever you choose, you should only have one thing in mind – completing the objectives.